Blue Fusion Digital, a top ranked SEO Company is glad to announce the opening of its new branch office at 360 Mobil Ave, Suite 102J, Camarillo, CA 93010 to better meet the needs of various customers looking for Web Design and SEO related services in Camarillo and its local community, a way of making the company establish a more prominent presence in Ventura County. The renowned Camarillo SEO Company will be delivering extraordinary services to small, medium and large businesses from its Camarillo office just like its office in San Diego. For people looking for the best SEO Company Camarillo has to offer, they are covered. Blue Fusion Digital offers SEO and Web Design related services, with emphases on teaching businesses on how best to get to their audiences as well as improving page views both on local websites and online sales via e-commerce stores. Pay-per-click services are designed with the aim of helping businesses increase online presence. The company offers consultations as a way of determining the best plans for each business as the best SEO agency Camarillo has to offer. The president of the company, Shane Hampson said, "We are extremely excited to open an office in Camarillo, we believe we are a premiere digital marketing agency and can't wait to help our fellow local businesses exceed online" The staff at Blue Fusion Digital are extremely experienced in SEO, web design and various other aspects of online business building, as a way of ensuring that all clients receive the highest level of service possible. The new office has come at a time when Blue Fusion Digital is increasing its team at a rapid pace as a way of meeting the various demands of its growing customer portfolio. 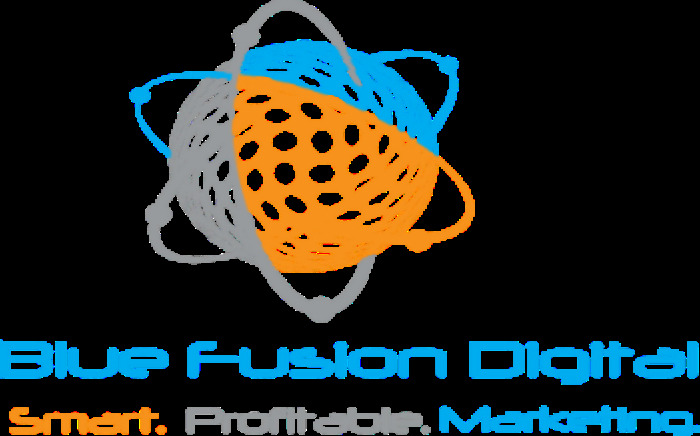 Blue Fusion Digital is not only an SEO or Web Design Company but a full-fledged, end to end digital marketing agency. With the corporate office now moved to Camarillo, the company provides internet marketing services to both local businesses, national and international clients. Blue Fusion Digital offer complete internet marketing services, professional digital marketing strategies, SEO training classes, and internet marketing consultation to anyone interested in increasing their knowledge of digital marketing. For more information, please visit http://www.bluefusiondigital.com/.